Mike Jekel is your account executive you have come to trust as an expert and reliable consultant supporting brokers and correspondents. We would like you to get to know him even better! Mike is an account executive in Western Michigan. He has 16 years in the mortgage industry making him an excellent resource for all of his clients. 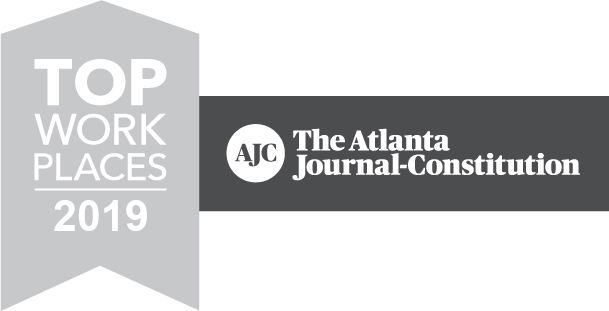 Angel Oak has had phenomenal growth in volume over the past year and is known to be a great place to work. When asked what he loves most about Angel Oak Mike said, “When we make a commitment to our clients we deliver. Our loan products are innovative and serve a need in the market to help borrowers with unique circumstances qualify for a home loan who otherwise would not. Our dedication to our customers ensuring turn times and fast closing has helped us become leaders in the non-QM space.” Prior to his successful career in the mortgage industry, Mike and his family owned a business they eventually sold. He then went into the mortgage industry working with conventional loan products until the mortgage meltdown. 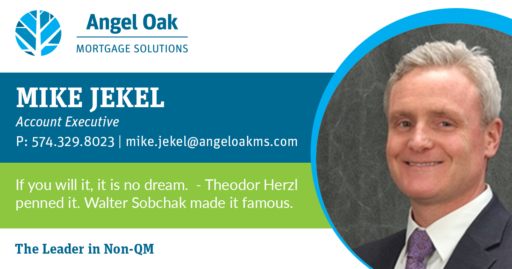 He feels very fortunate to have found the opportunity with Angel Oak helping many people realize the dream of homeownership. Mike loves spending time with his family and enjoys being outdoors fishing, snowboarding and running. Interestingly enough he also enjoys ballroom dancing in his spare time. He is a fan of the Detroit Lions and says The Big Lebowski tops his list of movies. Mike knows first-hand that utilizing non-QM can grow your business and keep your pipelines full. For more information about our services visit https://angeloakms.com/program-overview/.